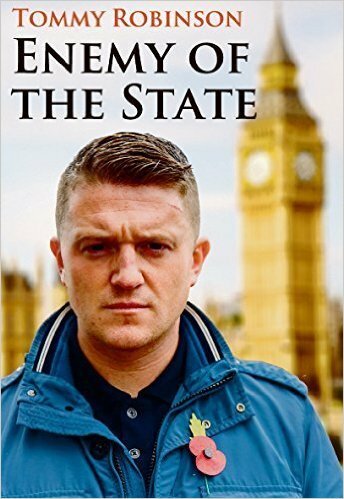 The powerful story of Tommy Robinson, former leader of the EDL and a man persecuted by the British state, simply for standing up in support of British troops. 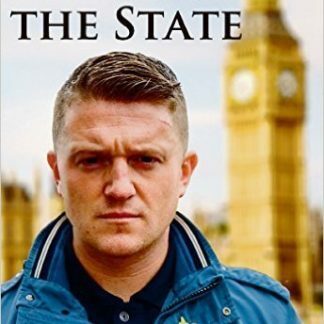 Tommy describes growing up on the streets of Luton, a town plagued by Islamic extremism and criminal gangs and how his livelihood was taken from him when he led a street protest against it. 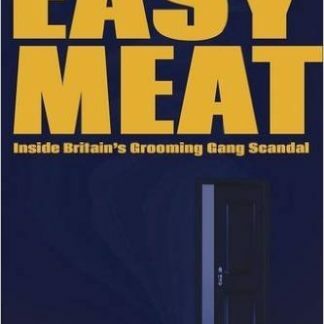 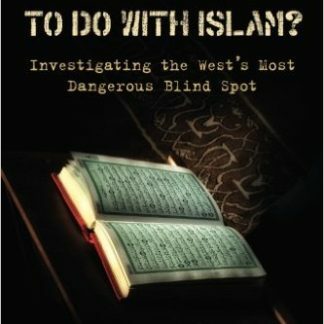 Hounded through the courts and thrown to the Muslim underworld which runs England's prisons, when Tommy refused to be broken the police tried to blackmail him – into working for them.